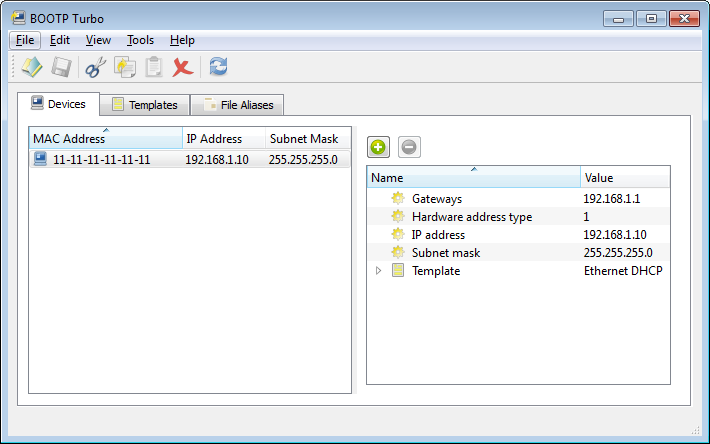 If you’re looking for a reliable, easy-to-use BOOTP server for your networked devices, look no further than BOOTP Turbo. BOOTP Turbo proves itself thousands of times a day around the world, booting every type of embedded device on the market. 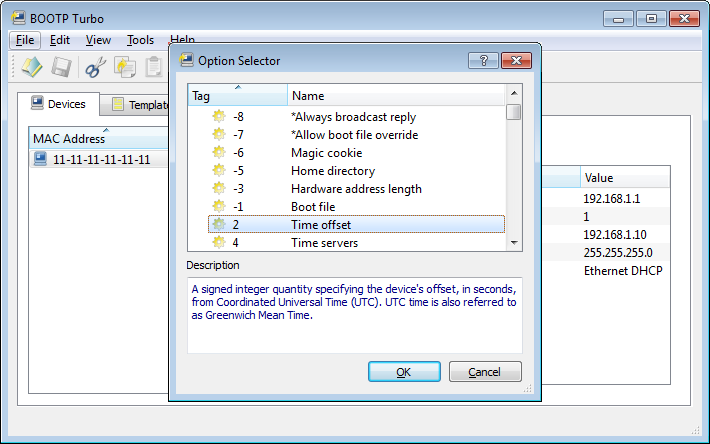 BOOTP Turbo offers a booting device initial boot information, such as IP address, gateway, boot file name and more. Typical network clients include terminal servers, print servers and specialized manufacturing hardware having little or no permanent storage. BOOTP Turbo has been field-tested with a wide range of network clients, and is recommended by manufacturers worldwide. Quick deployment. 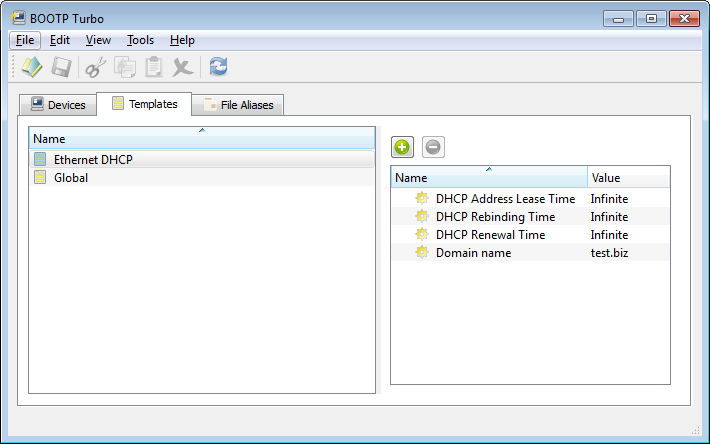 It takes only minutes to set up and configure BOOTP Turbo for nearly any network environment. Remote boot. BOOTP Turbo is perfect for embedded devices that require a BOOTP server for bootstrapping themselves. Speed. Pre-cached responses ensure great performance. OEM ready. 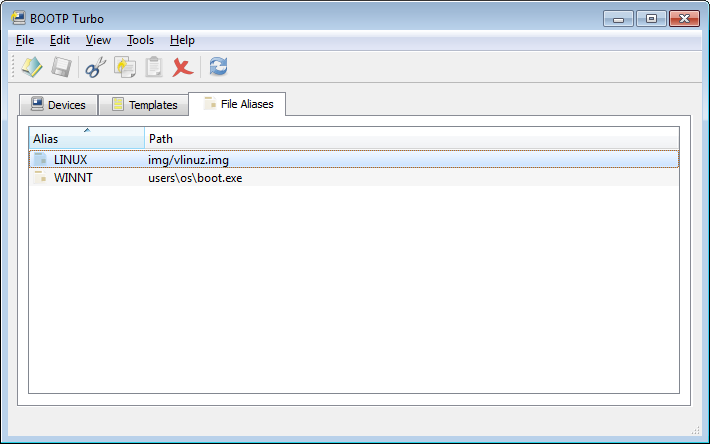 BOOTP Turbo uses a simple “INI” configuration file, and the service can be notified to reload this file at any time. A solid track record. BOOTP Turbo has been deployed for many years in production networks worldwide.